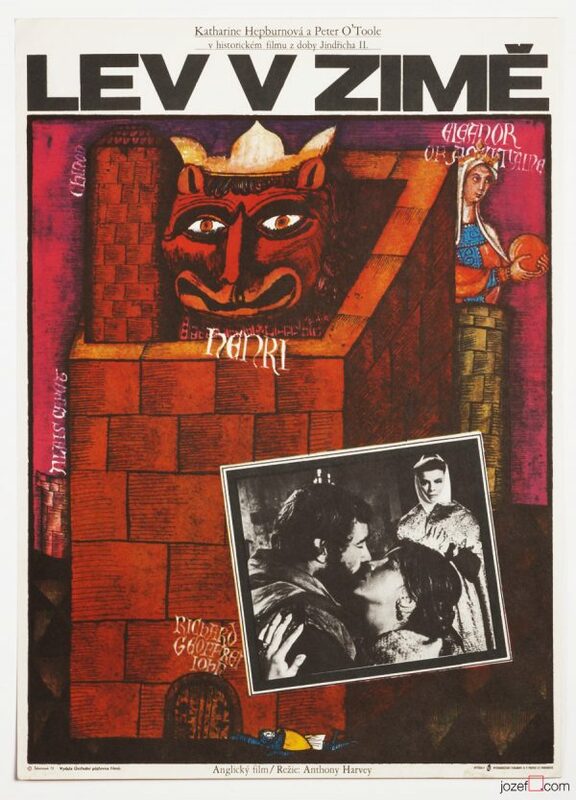 Anne of the Thousand Days poster for a famous historic drama with Richard Burton. Made in Czechoslovakia. 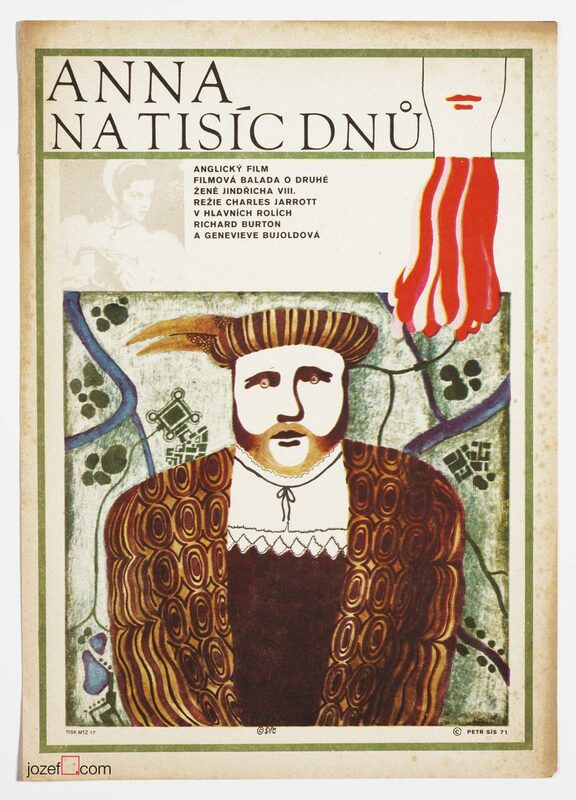 Anne of the Thousand Days poster by Petr Sís. 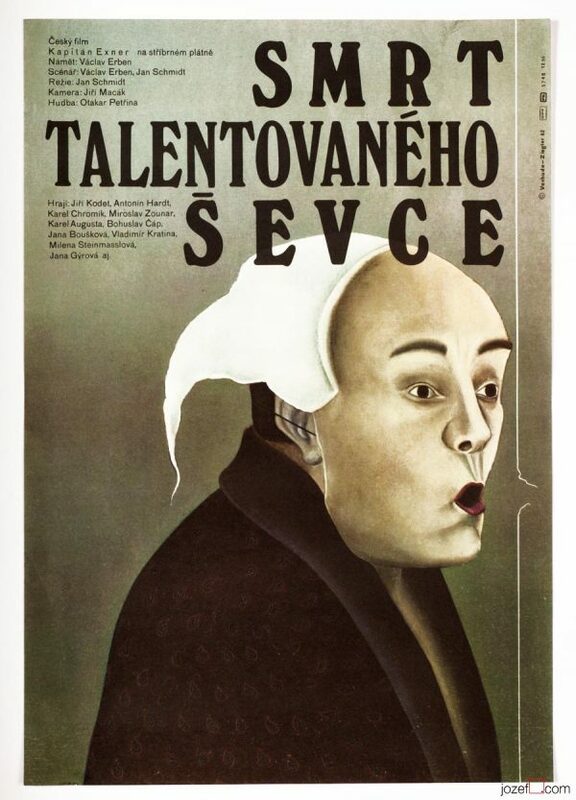 illustrated movie posters designed by Czechoslovak artists. 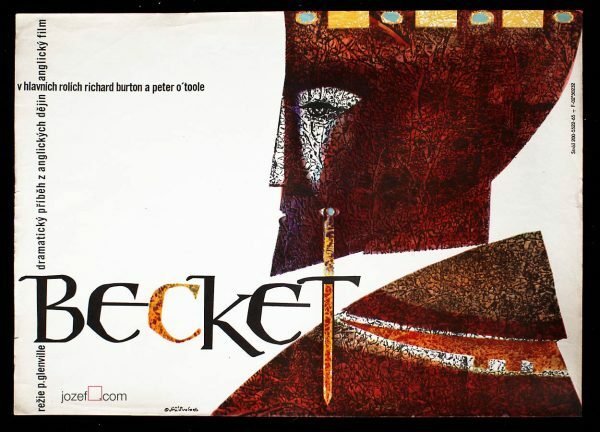 vintage posters designed for the British cinema. 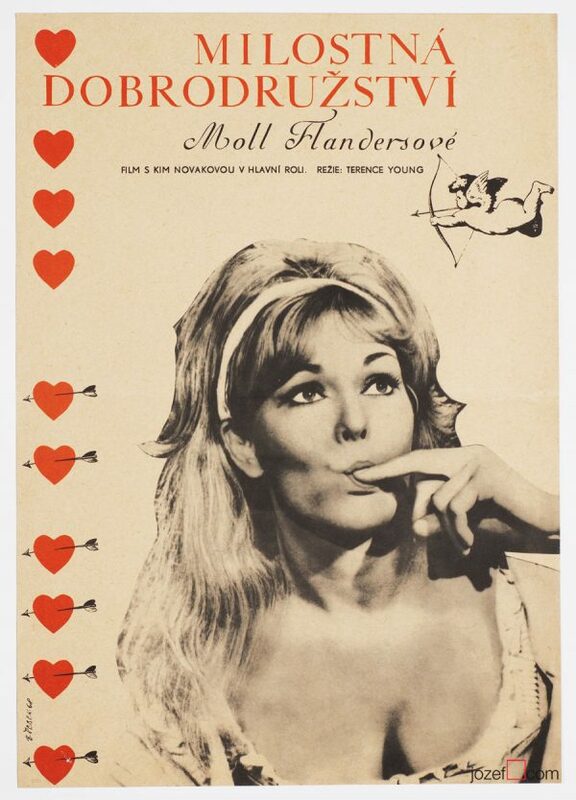 Be the first to review “Movie Poster – Anne of the Thousand Days, Petr Sís, 1971” Click here to cancel reply.